Saudi Arabia and Iran are increasing oil production right ahead of a critical OPEC meeting when members are expected to discuss freezing output. The rival producers each boosted output by more than any other nation in the OPEC group of oil exporters last month, according to a new OPEC report on world oil supplies. OPEC is pumping out slightly more than 33.2 million barrels of crude oil per day, around its highest level ever. This has contributed to excess global supplies and caused the price of crude to drop by about 60% since mid-2014. Those low prices are, in turn, squeezing the budgets of oil rich nations. So after months of pain, talk of a production freeze is on the table -- again. OPEC and other producers will hold an informal meeting in Algeria in the last week of September. The oil cartel, along with Russia, is entertaining the possibility of a production cap in the hopes of putting a floor beneath low prices. OPEC -- a group of 14 major oil exporting nations -- works to coordinate their production to control price fluctuations. Saudi Arabia, the de-facto leader, has persuaded OPEC to continue pumping despite a price collapse to ensure it doesn't lose market share to higher cost producers in places like the U.S. The goal of a production freeze would be to keep prices high enough to give oil-dependent countries some financial respite, but not so high that they encourage their chief rival -- American shale oil producers -- to start pumping aggressively again. 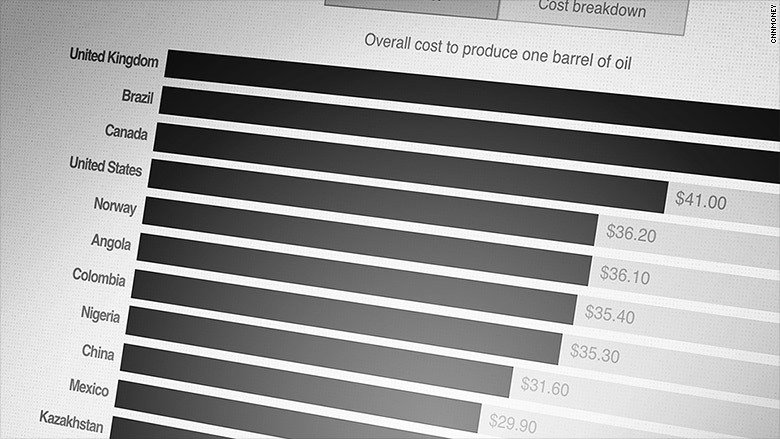 Click image to see what it costs to produce oil in 20 different countries. Critics have said any freeze would be mostly symbolic, since capping production at extremely high levels wouldn't really fix an oversupplied market. But even the appearance of increased coordination could boost prices. 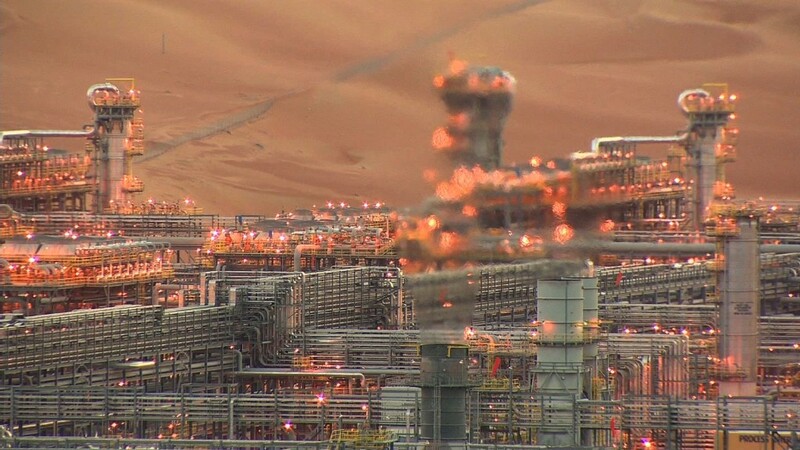 Several previous attempts at implementing a freeze have failed, reflecting a schism within OPEC between its biggest member -- Saudi Arabia -- and Iran, which is increasing production after years of international sanctions.